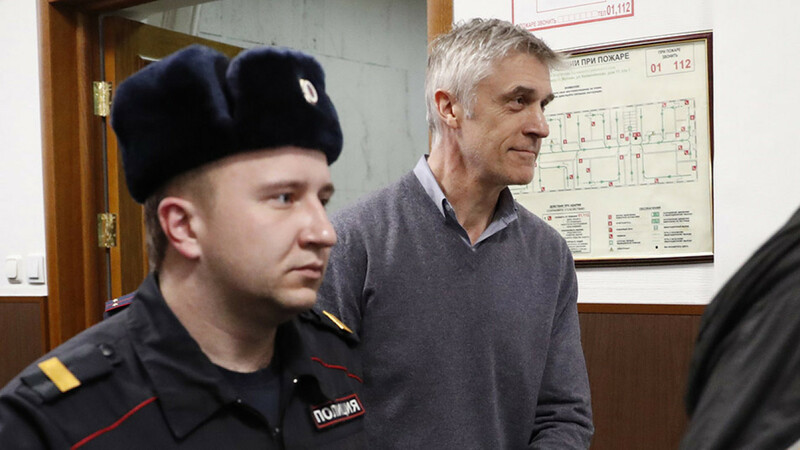 Russian investigators have asked for jailed U.S. investor Michael Calvey to be released from pretrial detention and placed under house arrest instead. The Basmanny district court in Moscow will consider the Investigative Committee’s request on Thursday, April 11. Yesterday, the same court ruled to keep Philippe Delpal, French co-defendant in the Baring Vostok case, in pre-trial detention until July 14. Calvey’s detention has rattled some foreign investors in Russia who are worried about the business climate, and has stoked talk of a possible U.S. boycott of Russia’s International Economic Forum in June which is attended by Putin.